Verdi’s Requiem, Handel’s Messiah… a lot of music history’s most powerful works relies on a dedicated and inspired choir to lift. 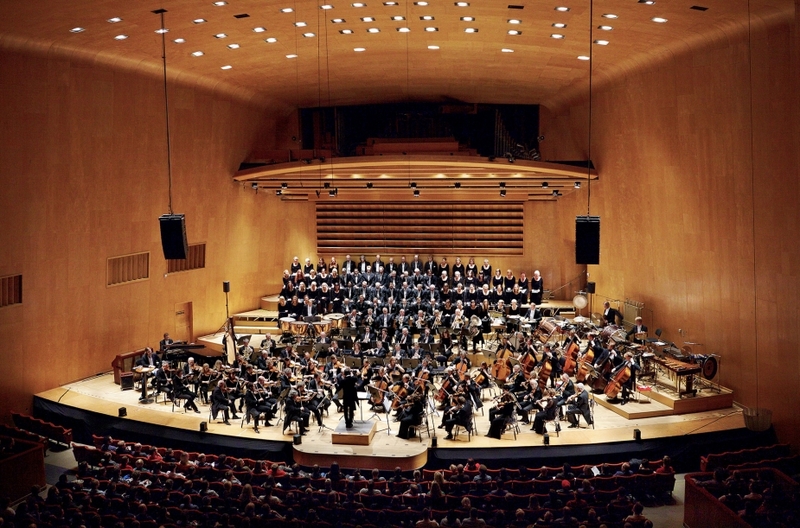 Gothenburg Symphony has performed with both small and large choirs, but above all with the Gothenburg Symphony Choir who has sung with us since 1917. 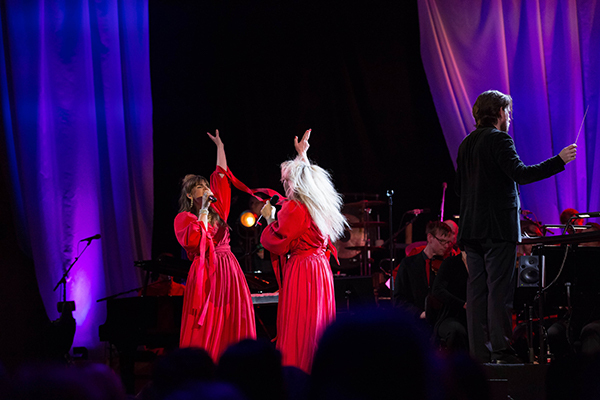 The core of the choir consists of Gothenburg Symphony Vocal Ensemble. 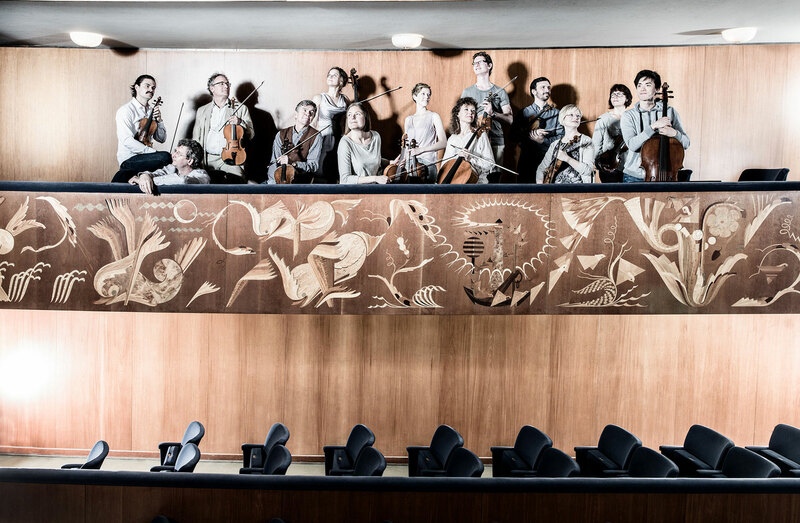 Another ensemble with a close relationship to us is Baroque Academy Gothenburg Symphony (BAGS), driven by the desire to explore music from the 17th and 18th centuries. Gothenburg Symphony Vocal Ensemble is composed of twelve talented, dedicated and professional singers who is an active core of the Gothenburg Symphony Choir, together with choirmaster Alexander Einarsson and voice coach Maria Forsström, with the ambition to explore the choral artistic possibilities. Sometimes you can also experience them by themselves. 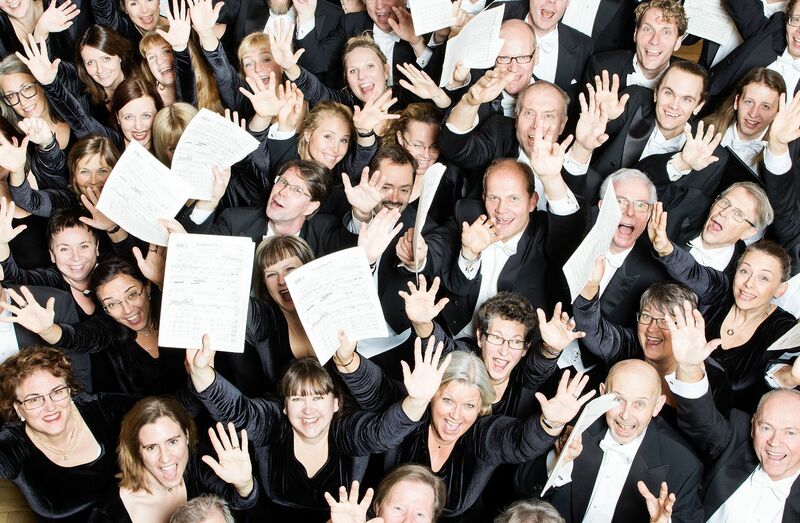 Gothenburg Symphony Choir is more than 100 years old. 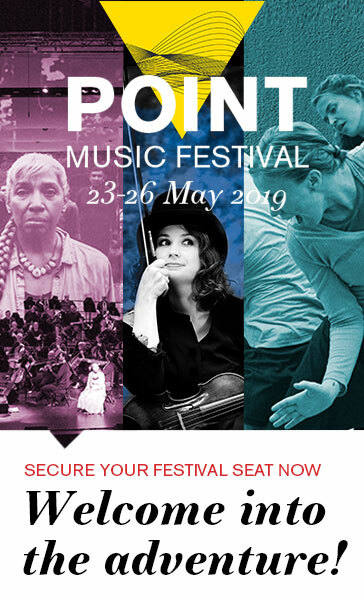 The choir has collaborated with a number of international conductors and sung major choral works with the Gothenburg Symphony, including performances at the Royal Albert Hall and Canterbury Cathedral. The Baroque Academy Gothenburg Symphony (BAGS) is also driven by the desire to explore music and sounds. The ensemble is consisting of about twenty musicians with a special interest in incarnating music from the 17th and 18th centuries. The Italian cellist Stefano Veggetti is artistic leader and the violinist Terje Skomedal is concertmaster.